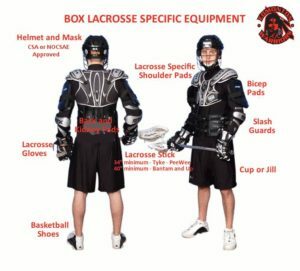 Box lacrosse aimed at players of any standard, including those who have never played indoor/box lacrosse before. Field lacrosse equipment; short stick, helmet, gloves, arm/elbow pads and mouth guard all MANDATORY. Box specific shoulder, rib/back and bicep pads are HIGHLY RECOMMENDED. 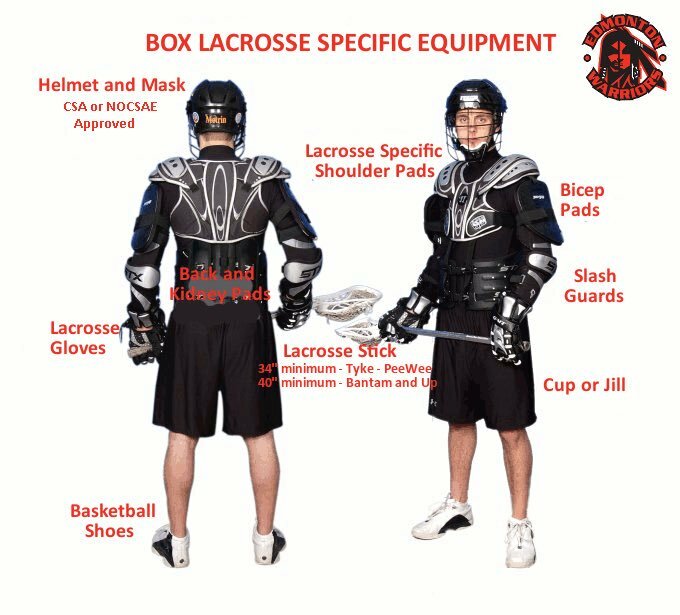 Where all players do not have full box protective equipment then we will play a NO CROSS CHECKING format of box lacrosse. 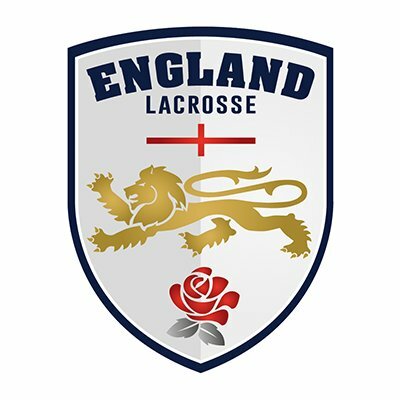 All players must be registered with England Lacrosse (EL) to be covered by the EL 3rd party liability insurance. 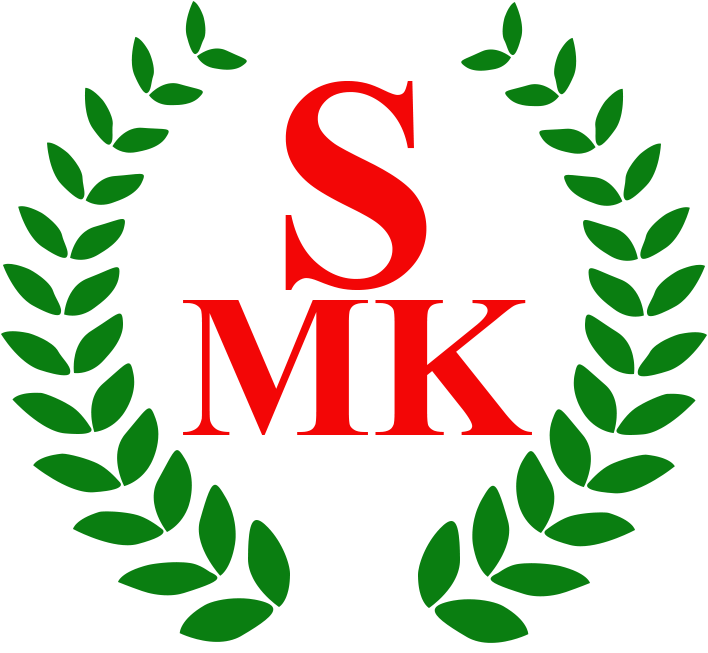 Anyone who plays field lacrosse in the SEMLA or NEMLA leagues, or the equivalent women’s leagues will already be EL registered. University players who only play in the BUCS competition will need to join EL. Sessions are typically £10 for 2 hours of box lacrosse, payable by cash or card on the day. Once operational costs are covered, all profit from our box lacrosse events is reinvested into the growth of the game. More orange lacrosse balls, as they either disappear into black holes at the venue or into players kit bags!